I’m publishing this blog post just in time for our three year anniversary. On May 24, 2015 I had my first ever true “light bulb” moment. It was just a few short weeks after my own wedding earlier that month, and on a trip to the beautiful mountains of Ojai, I thought wow, this would be a really beautiful place for a wedding! My hubby reminded me that well, we just got married… So instead of trying to plan another wedding for myself, I came to the realization I should start my own wedding planning business. And now here we are… and this weekend we will celebrate our 90th wedding!! Holy wow! 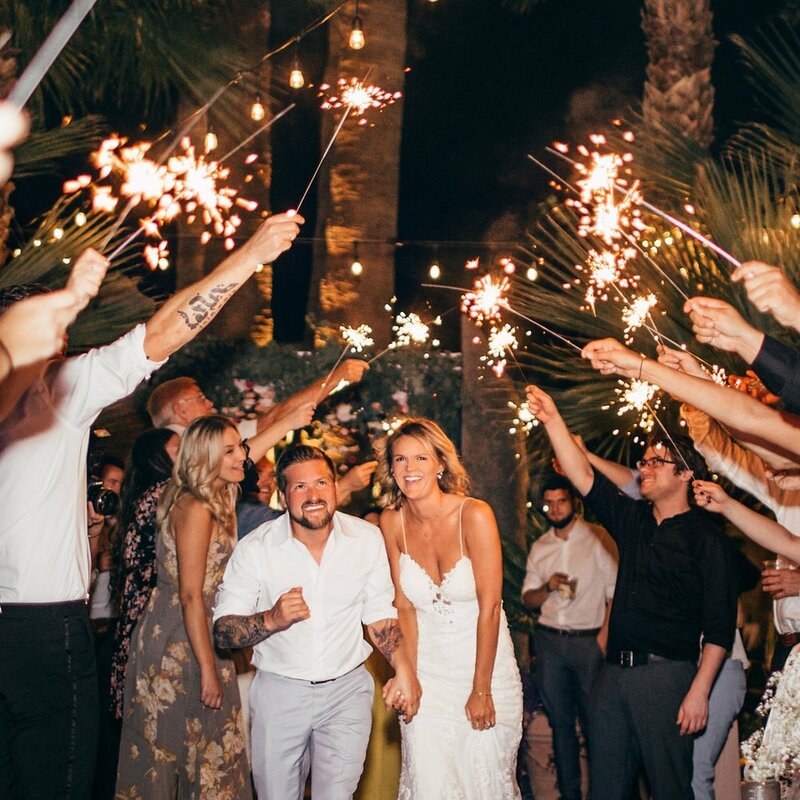 That milestone calls for some sparklers, like those at one of our fave Palm Springs weddings last year at Colt's Lodge! So excited to share these exciting updates for our three year anniversary! First off, we are updating our packages and rates based on what our couples have shared would be most helpful! Based on client feedback, we’ve adjusted our partial/full service planning and combined them into one! We realized clients usually needed a little more than what we had included in Partial Planning, but not as much as Full Service, so we combined the two and have a price point starting at the mid-range. Since we are just putting down roots in Austin, we’re happy to offer $1K off either package for those getting married in Austin, Hill Country and surrounding areas! We still have TONS more weddings to update from last year, but hey we’ve made a dent and started to share some of our favorites. Check them out here! We’ve updated our fave Venues page! Check it out here, with our number one favorite venue, Hudson Loft, right at the top! We freshened up our look with some fun tropical vibes, reminiscent of my hometown Miami. When marking milestones like a biz anniversary, it’s fun to shake things up and put a fresh coat of paint on! Check out our updated Meet The Team page to learn more about the folks who make the magic behind the scenes. 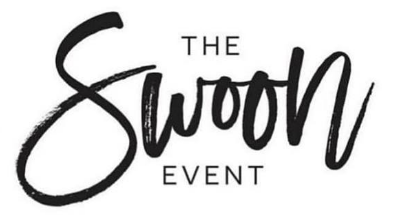 Our Associate Planners are all based in LA and are taking on more weddings on their own... at a discounted rate to clients! Ask about our Associate Planner rates if you want to work with us, but are on a budget. And, you can see a pic of our newest team member, Lucy! Lastly, in the coming year we hope to blog more frequently, sharing our best expert tips and tricks and refine our systems even more to be of most use to our happy wedding couples. We already have almost 15 weddings in the works for 2018, and several booked for 2019. Can’t wait to see where our clients will take us! Looking to the next three years!